Spring and Fall Cleanup Days are held annually on the first Saturday in May and the last Saturday in October. 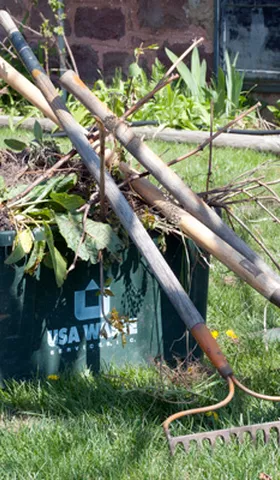 The City of Chaska will accept your yard waste from 8:00 am until 2:00 pm at Athletic Park, located at 725 West First Street. The Jonathan Association will have crews making one pass through each neighborhood for curbside pickup and transport to Athletic Park. Pickup will begin at 8:00 am for brush and yard waste only. Any garbage will be left behind! All yard waste must be placed curbside in paper bags or certified-compostable plastic bags that comply with Carver County and City of Chaska regulations (see www.rethinkrecylcing.com for more information). 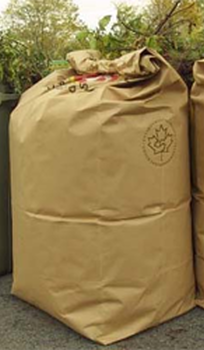 Yard waste in non-compliant bags will not be picked up curbside, however, it may be brought to Athletic Park where you will be responsible for emptying the bags yourself. Twigs and brush will also be picked up curbside. They must be less than 3 inches in diameter and no longer than 4 feet in length. Anything larger will be left behind. Twigs and brush must be bundled. We want to ensure an easy and quick pick up for our crews in order to cover all neighborhoods within this six hour window of time! 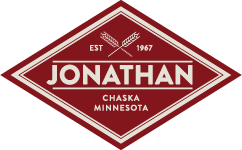 Watch for details in your Jonathan Neighbors Newsletter or via our email list. You may also contact the Karen House with any additional questions.